This Signature Series Canavac LS-750 model cleans homes up to 10,000 square feet with its 6.6" Tangential Motor. 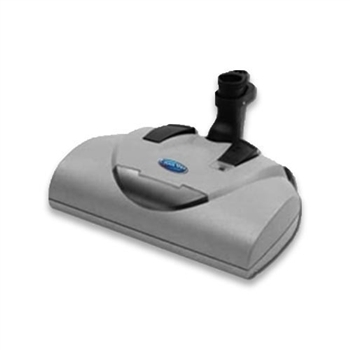 Choose between bag or bagless disposal and clean confidently with its 10yr/lifetime warranty. 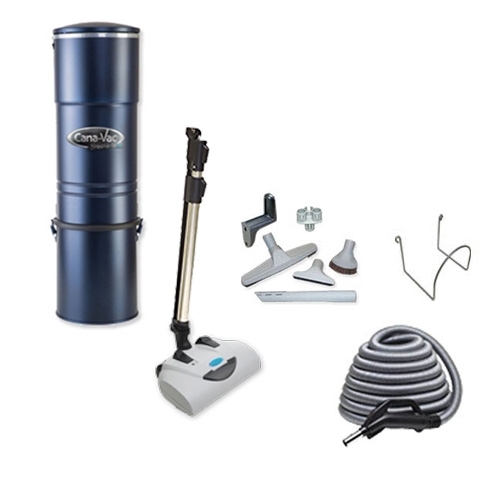 This Package includes the New Canavac LS-750 canister unit, power brush and accessories from Canavac.